We were getting tired of the same old things for dinner so I went on a mission for new recipes and was overwhelmed by the amount of recipes you can find on the web! I have been trying a lot of them and hubby keeps asking "why are we not repeating any of the new one's...we just keep trying new one's".....go figure! I thought I would start sharing some of the recipes I have found and have been making. 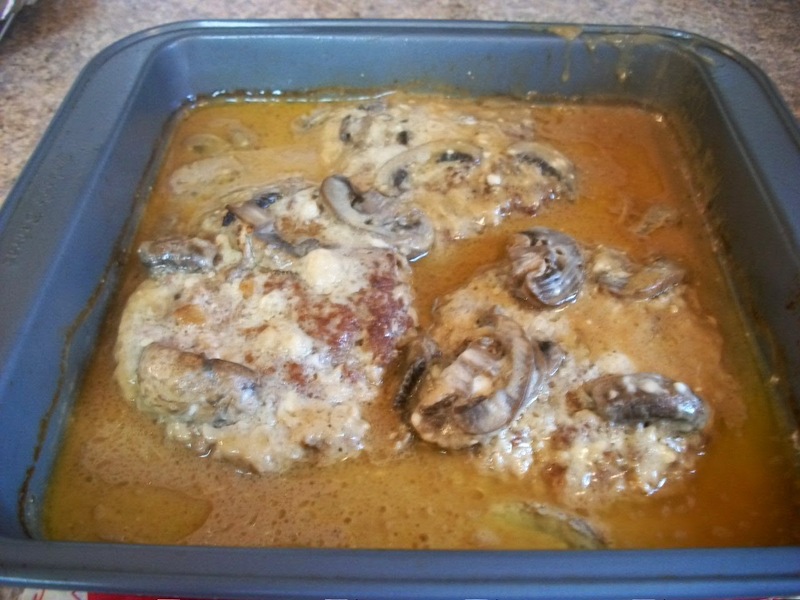 Today is Old Fashioned Salisbury Steak. I will give you the recipe as it is suppose to be. Since there are only the two of us, I usually have to cut the recipe down for us. 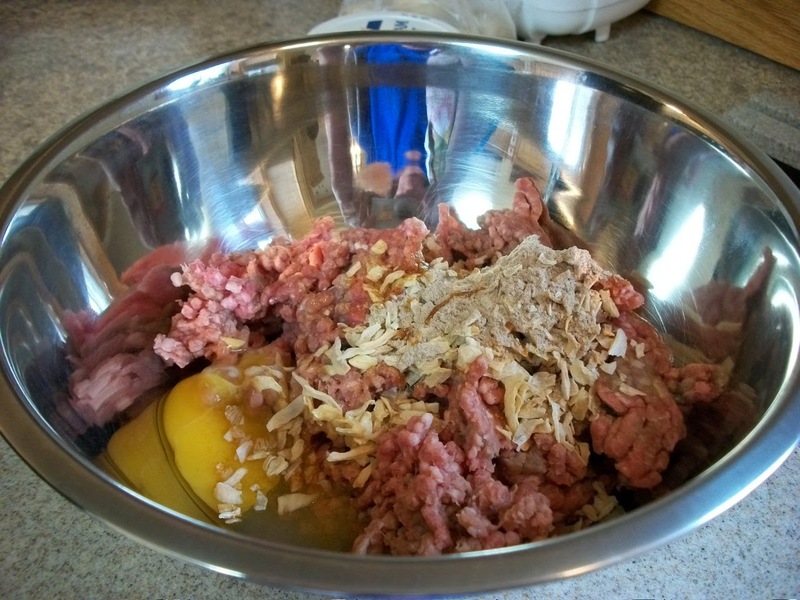 Make hamburger patties using ground beef, cracker crumbs, egg and soup mix. 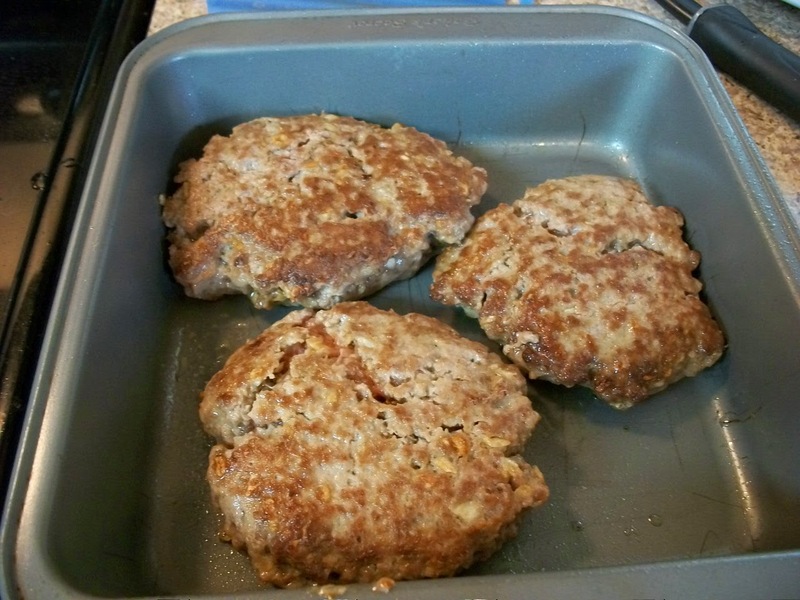 Fry or grill until patties are browned on both sides. 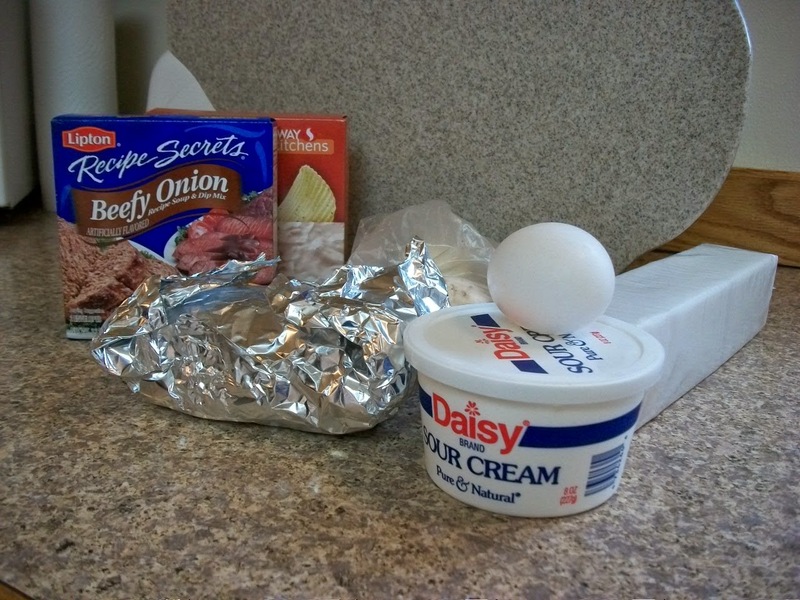 While the hamburgers are cooking; in a bowl mix together the dry gravy mix, water, as needed on the back of gravy instruction, and sour cream. Mix to combine. 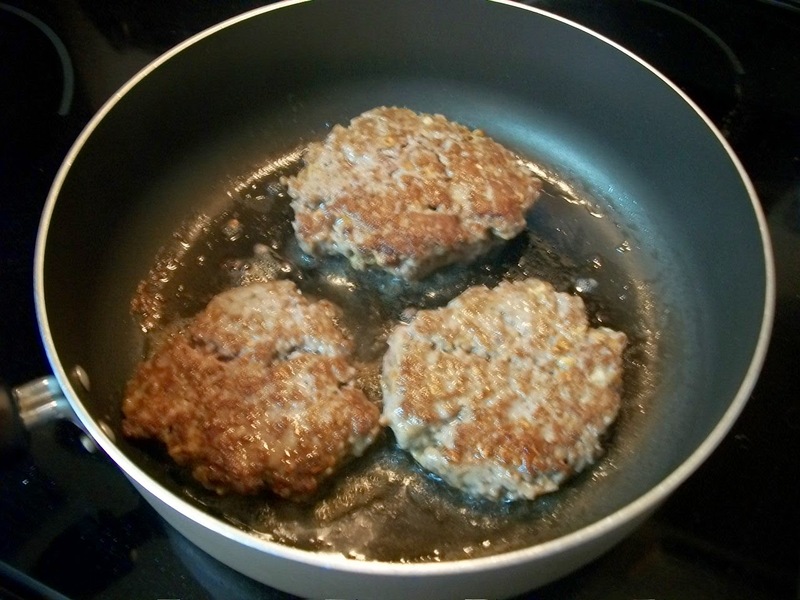 Spray a 9x13 pan with nonstick spray and lay cooked patties in the pan. 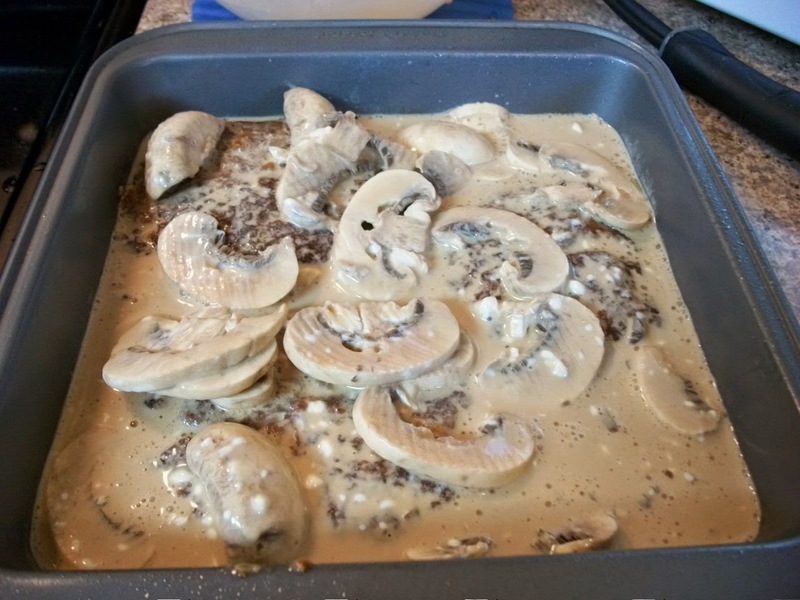 Cover the patties with the sour cream and gravy mixture. Bake covered for 30-40 minutes, turning patties halfway through.